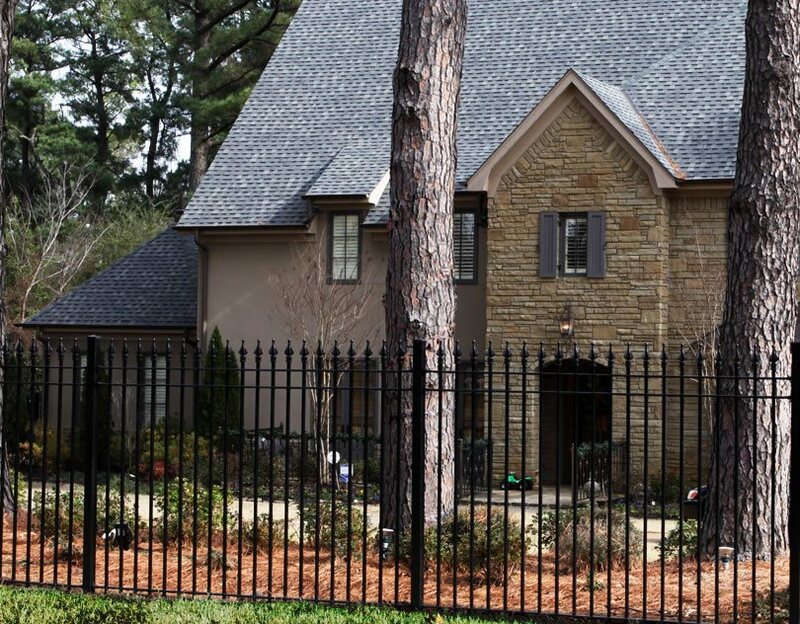 A six-foot wrought-iron fence with finials will often provide sufficient security for a residence. Looking for other ways to improve security? Landscape Lighting - When combined with a security fence, outdoor lighting will provide even more security for your home. In Mexico, most residences are built like a compound with the house safely inside perimeter walls and security fences. 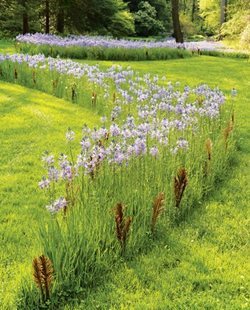 This makes every square foot of space usable and safe for family life both in front and backyard. Today's home invasion crimes make this idea a progressively more appealing option for those concerned for the safety of their family and possessions. 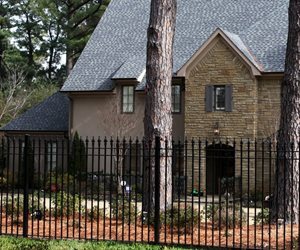 However, building codes in many neighborhoods are very specific about the kind of security fencing allowed, its height and materials. 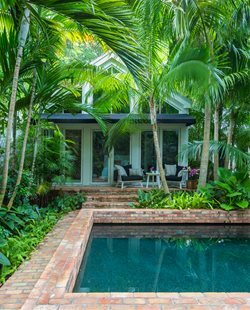 But in the suburbs and rural regions where houses are on larger lots, often acreage, the ability to safely enclose all or part of the property is a highly appealing proposition. There are two halves to a successful security fence. First is visually discouraging intruders through fence design and the addition of security signage. The other is strategies of fence design that makes it hard for intruders to go through, over or under. When both these factors are met, the fence will provide maximum security. Focus on height as a deterrent. This is where commercial security fence panels can be helpful due to the typical six foot height limit of most residential fences. Scalability dictates how hard it is to climb over a fence. 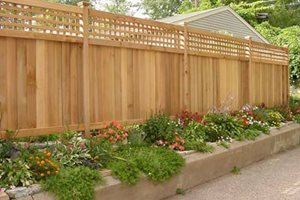 Fencing material or fabric that is not easy to gain a toe or hand hold is best. Anti-climb spikes, barbed wire and other fence-top deterrents restrict scalability and may provide height increases where codes are more limiting. Strive for a "lethal look" with electrified fencing that stings when touched, but will kill, hurt or maim. Electric fence is a powerful deterrent, but may be as safe as traditional "hot wire" for livestock enclosures. Electric fence signage is a big part of making the most of this option. Avoid solid fencing because it is easier to climb and makes it easier for intruders to hide behind while breaking in. 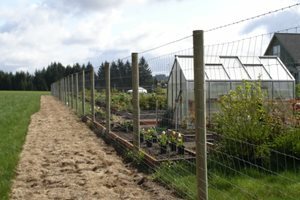 A chain is only as strong as its weakest link, and when it comes to fencing, there are many options to make gates the strongest link in the system. Often there are multiple gates in a perimeter security fence, so each should be considered in a hierarchy when it comes to security measures. Those used most often will benefit from modern upgrades that require electricity at the gate itself, which can be costly for long runs and here solar may prove the only viable option. Even then some climates aren't well suited for year around solar driven systems. Chad Hoover, owner of Hoover Fence understands this all too well. "Security of residential areas has become a high priority for property owners. Our system designers are also being asked more and more questions regarding lighting near gates, cameras, and other home automation equipment. 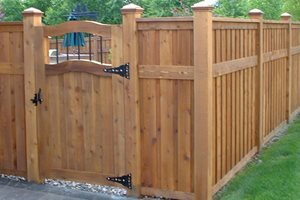 There is a large selection of cost effective hardware and equipment to simply secure pedestrian and driveway gates. Start with high quality hardware which positively locks gates, doors, and windows. Remember the old cliché, “Keep the honest - honest”. Later you can get more elaborate after the simple items are secured." "There often is no difference between the actual gate operator being solar powered, or not. To clarify, most standard gate operators may be hard wired to power, or solar powered. The value of a solar powered gate operator is often easy to quantify these days. We have geographic maps with solar power requirements readily available to carefully review and determine if $200-1000 worth of solar panels are cost-effective compared to running electric. Predominantly, customers will likely find hard-wiring gate operators to be the most practical installation for reliable power supply. 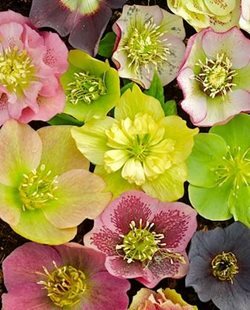 Exceptions may be southern and southwestern locations."